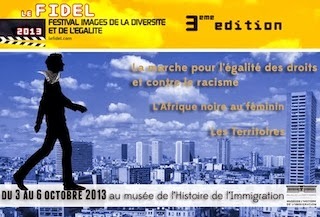 The second day of the 2013 edition of the Images of Diversity and Equality (Festival images de la diversité et de l'égalité) is structured around an afternoon of the colours of Black African women and an evening in support of the people of Syria. This debut feature film could be retitled The Story of a Secret. 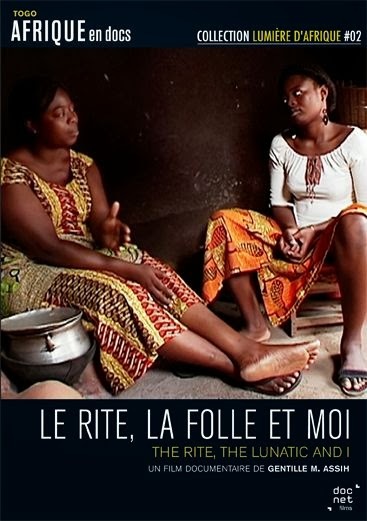 At the Togolese festival, Akpéma (the girl's initiation into womanhood), the filmmaker comes across a family secret. "The Madwoman", is Pitalou, her grand-mother, who left the household and is banished from the family memory. 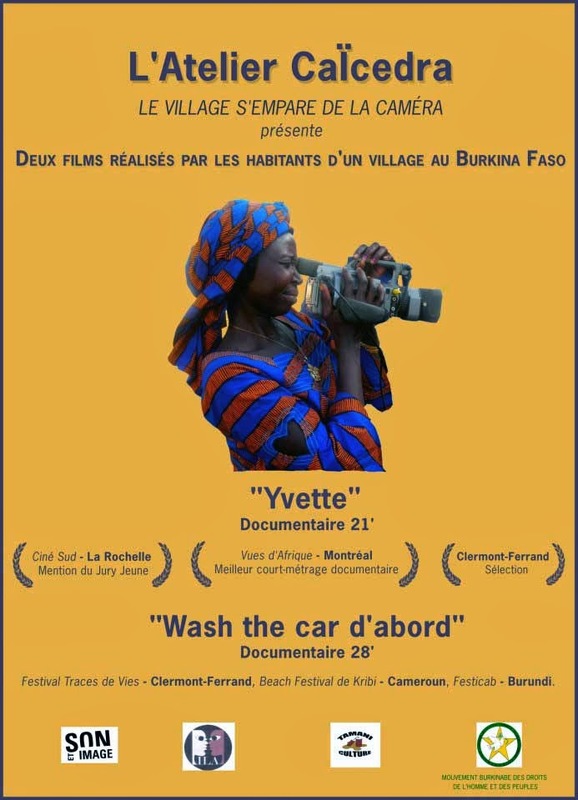 When the time comes for her younger sister to become her protégée at the Akpéma, Gentille Menguizani Assih chooses communication rather than secrecy, even if it means challenging her father in front of the camera. Blending ethnography with autobiography, she brings into question traditional gender roles and draws attention to the hypocrisy of a ritual that, while celebrating woman's dignity, allows the chiefs to pick their young wives. At the same time protagonist and observer, against all expectations, she provides her father a clinically listening ear. Her calmness is grounded in the belief that she is in fact Pitalou who has returned to "restore the truth" to wash away the sexist abuse that has persisted for generations. 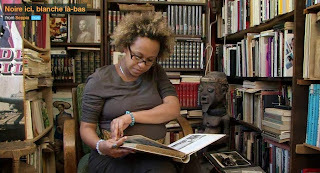 Aicha Dabale (association Karera) et Mari Daugey (Doctoral candidate at the Ecole Pratique des Hautes Etudes (Paris) - Centre d’études des mondes africains | Centre for African World Studies (CEMAf-Ivry). The filmmaker Alice Diop comes to Dakar for the first time, accompanying the remains of her father, an immigrant worker in France, who wanted to be buried in his native land. Foreign to the country, she discovers the courtyard in which her mother grew up and where the aunts, cousins and nieces, who she does not know, come to meet. These women talk about their everyday lives, money, love schemes, marriage, polygamy and men. Alice realizes what her life could have been. 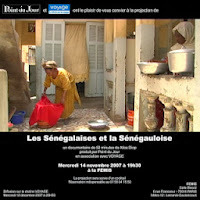 From 20h00 to 22h30 : An evening in support of the people of Syria.